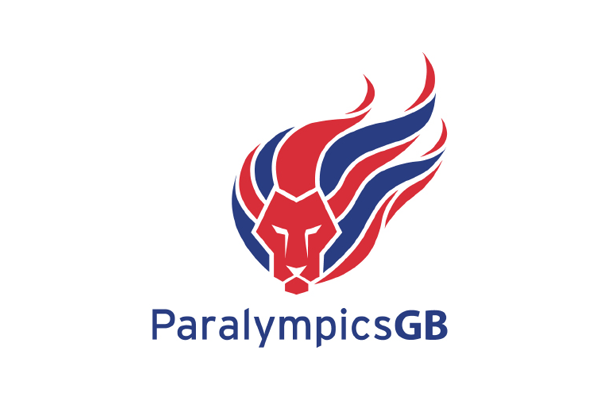 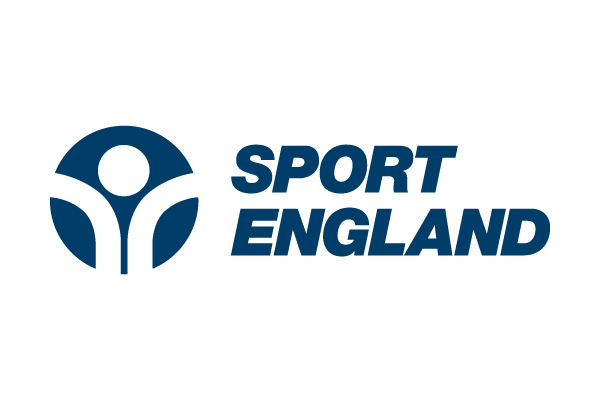 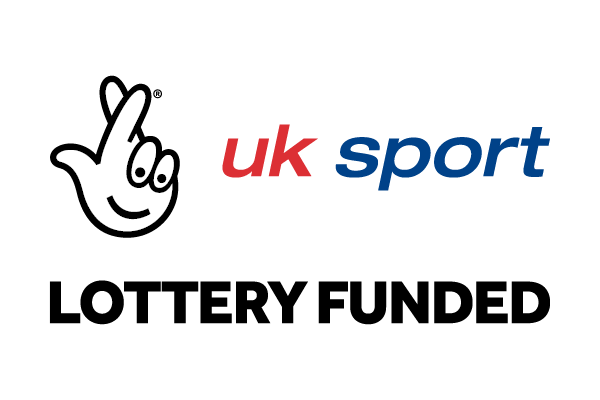 Funded by the National Lottery through UK Sport, WCPP selection is based upon the potential to win medals at an Olympic or Paralympic Games and is split into two levels: Podium and Podium Potential. 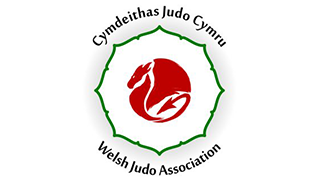 As a member of the WCPP, athletes receive an Athlete Performance Award (APA) to support their Judo programme and a specifically designed Coach led Individual Athlete Plan (IAP) for the year with agreed training and competition goals. 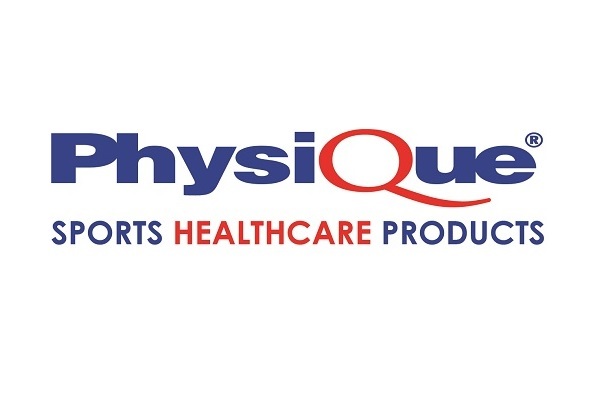 This is supported by a comprehensive sports science services including Strength and Conditioning and Prehab programmes, Physiotherapy and Medical support, Performance Nutrition, Performance Psychology, Performance Analysis and Performance Lifestyle support. 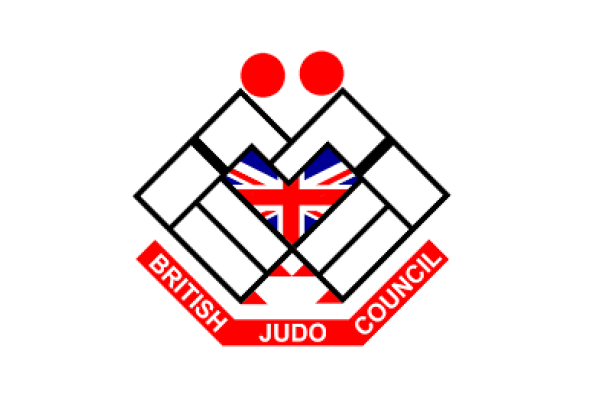 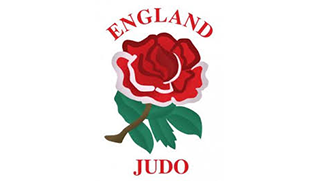 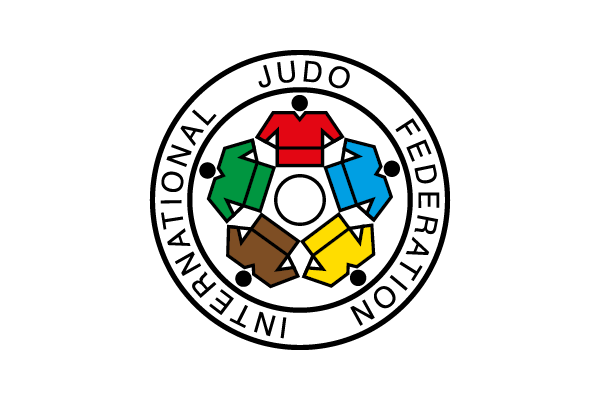 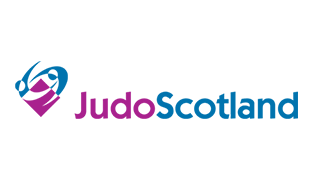 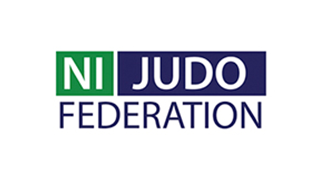 British Judo has invested in a number of players below the WCPP, the Academy Programme, who are nominated by the Home Nation programmes, who have transferred onto a full time programme at the British Judo Centre of Excellence. 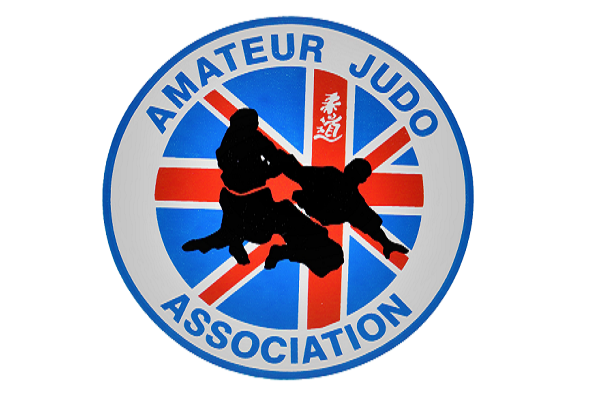 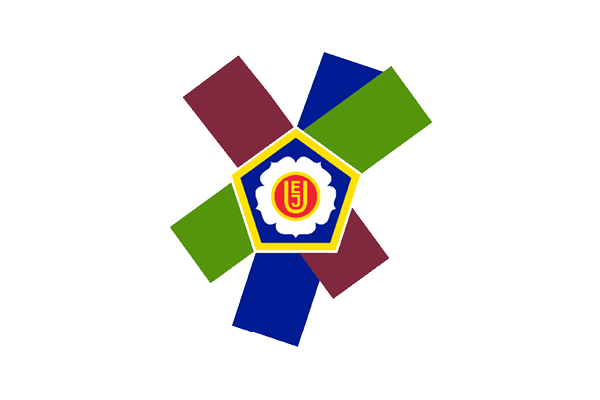 The Academy programme is an investment from British Judo (around £8k per athlete per year) and provides a stepping stone from the Home Nations programme to the WCPP. 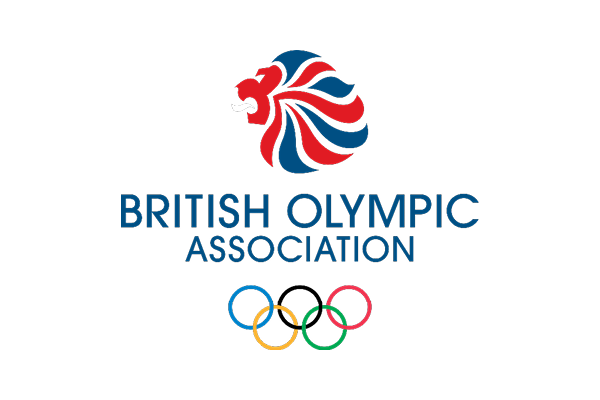 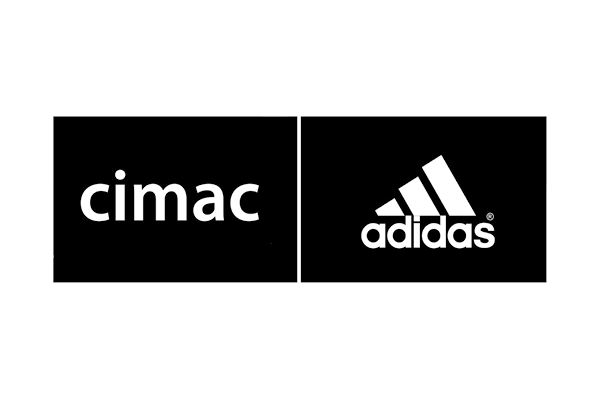 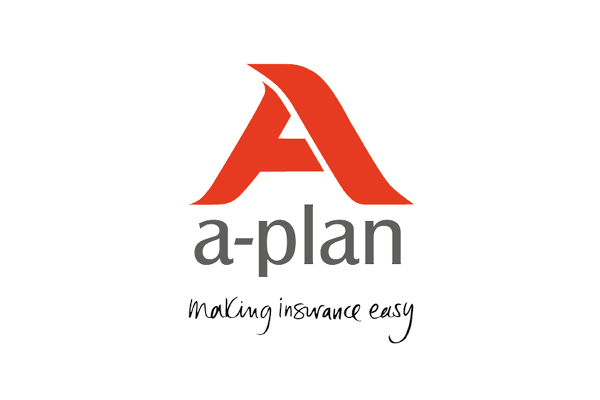 All athletes on the ‘Academy programme’ receive free accommodation onsite, BOA Medical insurance, a Coach led Individual Action Plan (IAP) supported by a Sports Science and Sports Medicine programme and an induction/transition programme with the goal to transfer them onto the WCPP within 12 – 24 months.